In addition to our leading association in Iran, which has existed for over 10 years, we now have the capacity to facilitate our clients’ Iran-related matters from our Dubai office, led by Ms. Atousa Mahmoudpour. The Iran Desk is aimed at delivering the best advice for medium to large size companies on topics such as sanctions, business development, Iranian and international, and business interests. 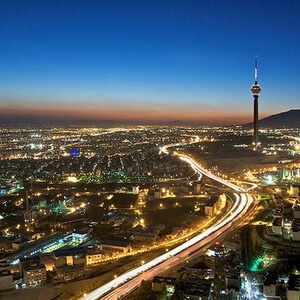 The incomparable approach of the department covers all the legal corners of this exciting opportunity, and assists interested entities liaise with the right contacts in Iran. The region is experiencing tremendous growth and change but the legal system remains difficult for companies to navigate without skilled legal consultants and litigators. We pride ourselves on our international expertise, coupled with our ability to litigate at a local and international level. We look forward to taking on similar challenges in Abu Dhabi and Iran.